The entry way is the first impression of the home. And mine has been not so impressive. This weekend I have a mini-makeover in the works for our entry way. So to honor my less than impressive first impression I wanted to look back on it’s shameful past. The original owners had this faux stone/brick/whatever treatment done on the walls. I don’t love it but I don’t hate it enough to deal with covering up all of the texture that would come with redoing it. But as you can see, this entry has humble beginnings. It was when the red and gold craze was sweeping the nation, and newlyweds like me, with a fist full of Target gift cards in hand from my wedding registry. It was functional but that’s about it. Then I scored this bench at one of my favorite junk holes for $10.00. It was in pretty rough shape but with a little paint and fabric it was brand new. I painted the bench in CeCe Caldwell’s Simply White and didn’t wax it because it rarely get’s touched. Over one year later I can say it’s held up very well. And we store all of our seasonal throws, blankets, and winter gear in here. So it provides tons much needed of needed storage for us. I can’t wait to share with you my plans for this space! 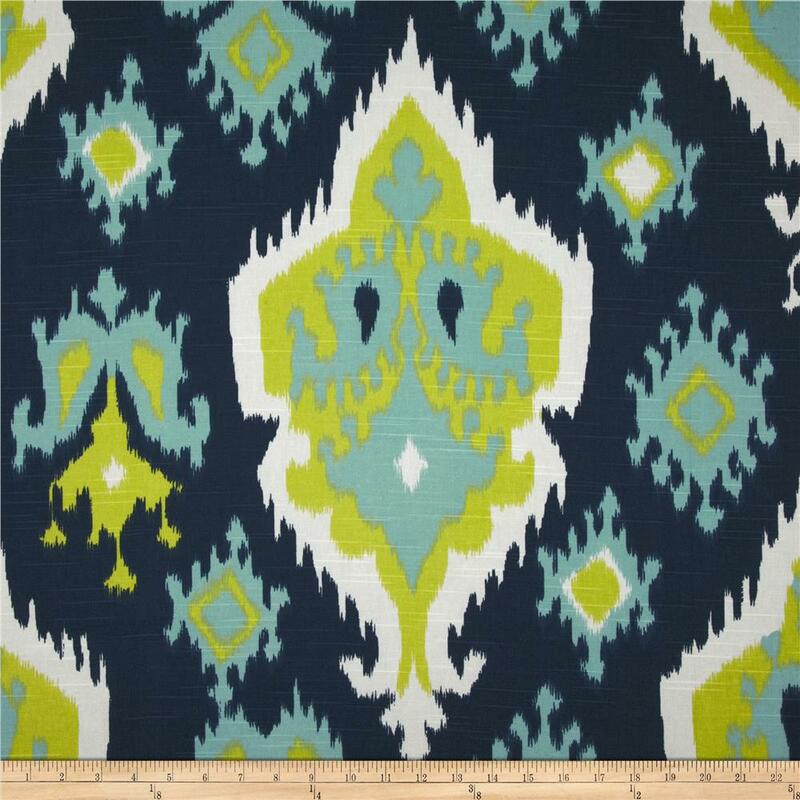 It involves this Ikat Slub Canal Pattern from Fabrics.com. My entry way also has some gold leafing and Ikea frames in it’s future. UPDATE: Click HERE to see the final makeover! Do you have any DIY plans for your weekend? Tell us about em and join the convo on Facebook, Instagram, or leave us a comment! I, too, fell victim to the red/gold craze. Slowly trying to transition it out of my house without spending a ton. There should be a support group for all of us! Susan, let me know when your chapter of the red and gold recovery group meets and I will be there!